B Interior is a Manhattan-based Interior Design Studio specializing in high-end residential and commercial spaces as well as luxury home staging and model apartments. Our work is defined by a minimalist aesthetic that is effortlessly timeless, inviting and functional. We provide professional oversight on all aspects of the design and execution, working closely with our clients to ensure their satisfaction throughout the process. Leveraging our network of trusted professionals and vendors throughout the New York metro area, our team has years of experience successfully managing projects of all sizes on schedule. Sharon Blaustein, founder and principal designer of B Interior, gained her experience working for noteworthy architectural firm ODA-Architecture, where she worked on a diverse collection of prominent residential projects in New York City. 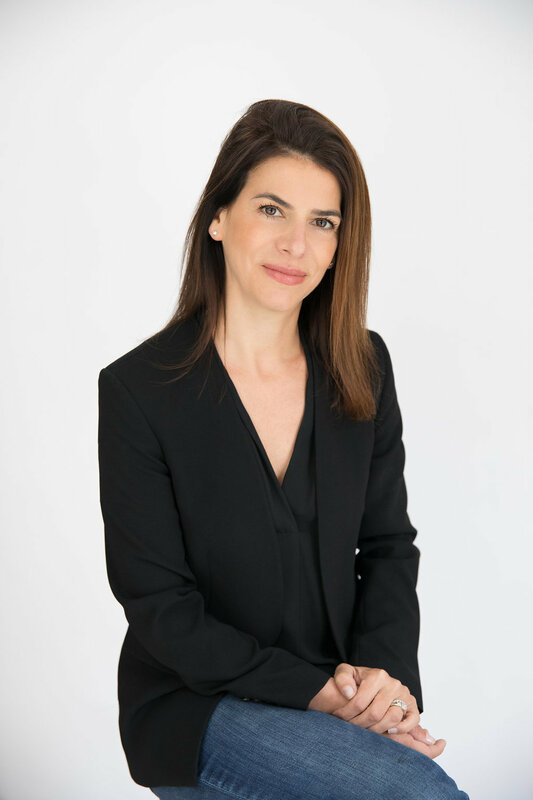 She is an allied member of the ASID and holds an Associate’s Degree of Applied Science in Interior Design from The New York School of Interior Design. Sharon lives in Scarsdale with her husband, 3 boys and her dog. She serves as a member of the Board of Architectural Review of Scarsdale, NY.